Armed with a camera, a baby and the words in my mind, I started documenting my adventure as a new mother on Instagram. To my surprise, women from all over Australia and the world were relating to my tales of sleepless nights, the endless uses for baby wipes and the terror of having no instruction manual. The Wife Life was born out of the realisation that there is no instruction manual and that we are all working it out as we go. The challenges that I face as a deaf wife and mother are different to the challenges that are faced by single parents who take on the role of mother and father or any number of scenarios that make a family unique. 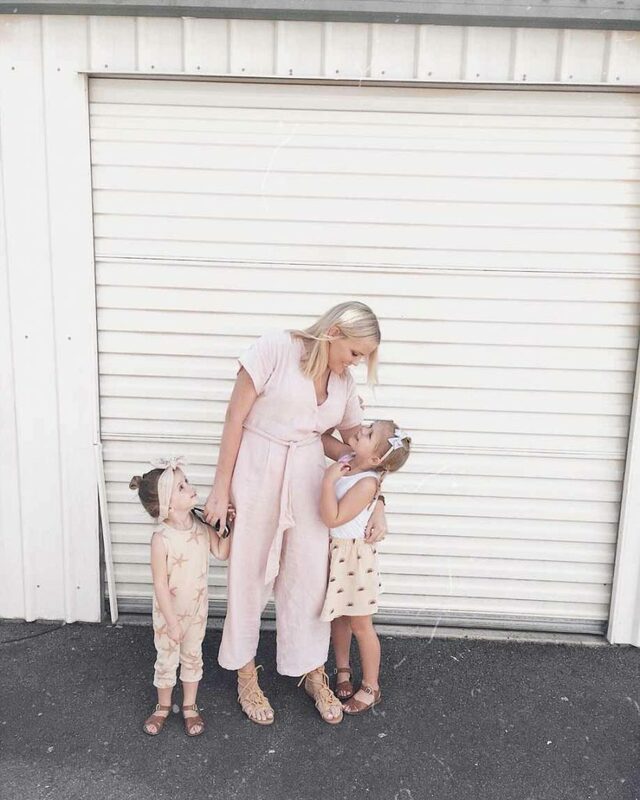 The Wife Life is a kind, safe and inclusive space where I contribute my perspective on what it means to stay true-to-self whilst being the best wife that I can be to Leigh and mother to Luella and Emily. Here I share precious moments, insights, events and my favourite fashion and lifestyle products that make our lives easier, brighter and fun. Thank you for coming on the journey, follow me on Instagram, Facebook and subscribe to The Wife Life news. Want more? Check out the FAQ page. Omfg i love your hair! What did you put something like hair care, treatment or shampoo and conditioner?